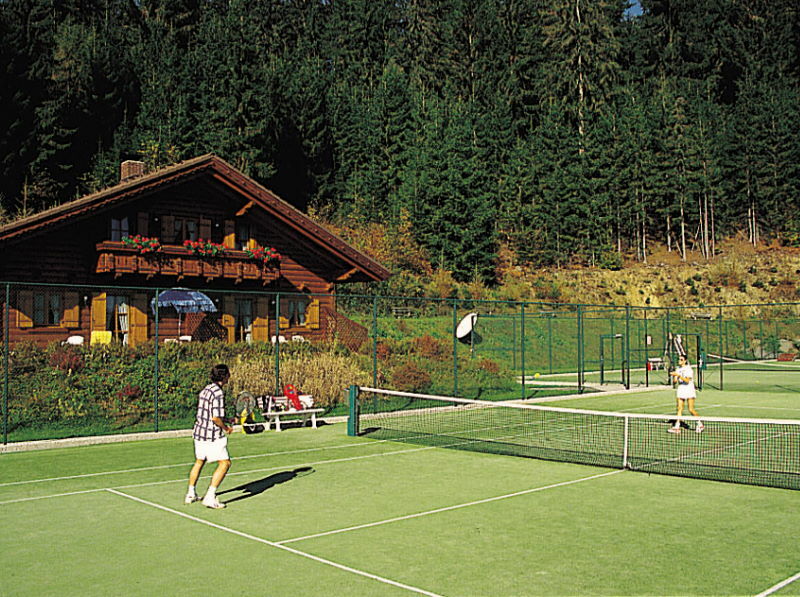 Tennis from its most attractive side: enjoy a stress-free game against the gorgeous backdrop of the Carinthian mountains. 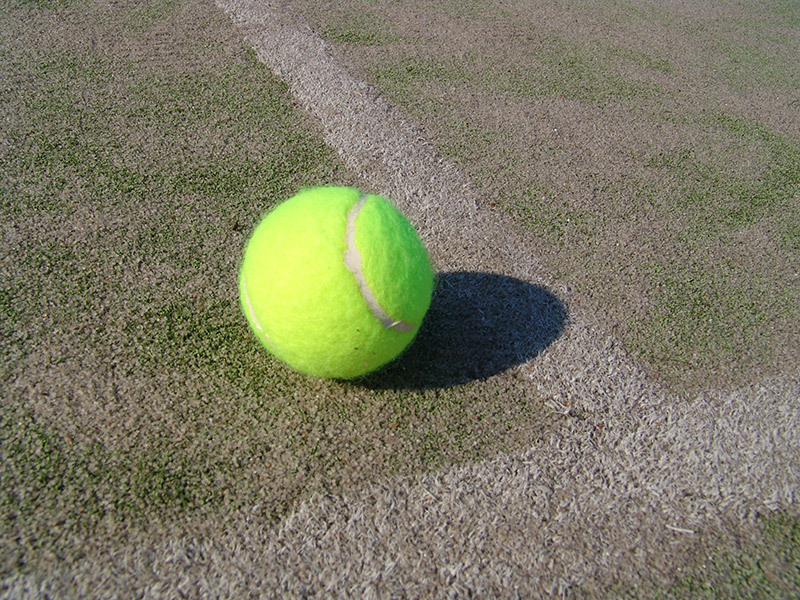 Three artificial grass courts, hire equipment and licensed trainers are your guarantee. One hour’s training costs € 25. We offer basic courses as well as individual or group courses. 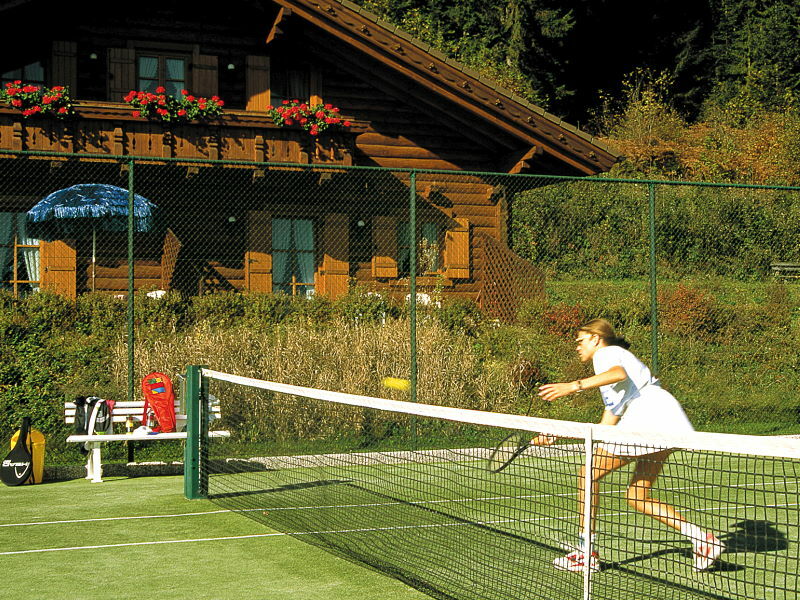 Use of the tennis courts is included in the Hotel package. For day guests we charge € 8 for one hour. 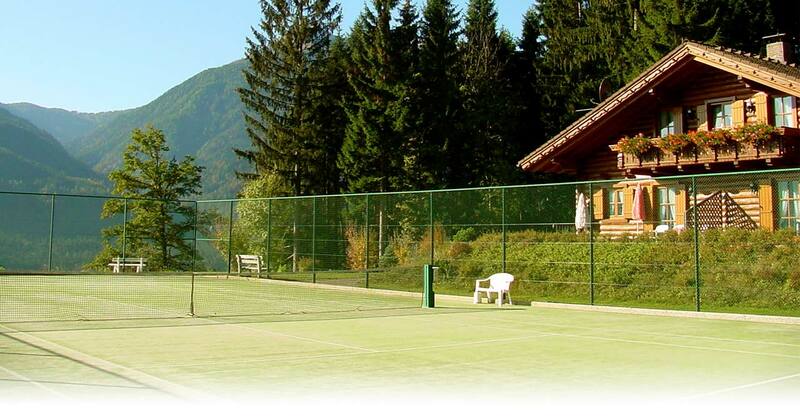 The Glocknerhof regularly organises tennis competitions for old hands and newcomers. These events run on the knockout system and offer tennis freaks a welcome opportunity of putting their skills to the test competitively. Golf courses for beginners and advanced players on the Draugolf course, rafting, archery and mountain biking offer an alternative sports programme. Mental balance is available in the form of the Hotel’s exclusive swimming and sauna landscape. Send an enquiry or book here online.